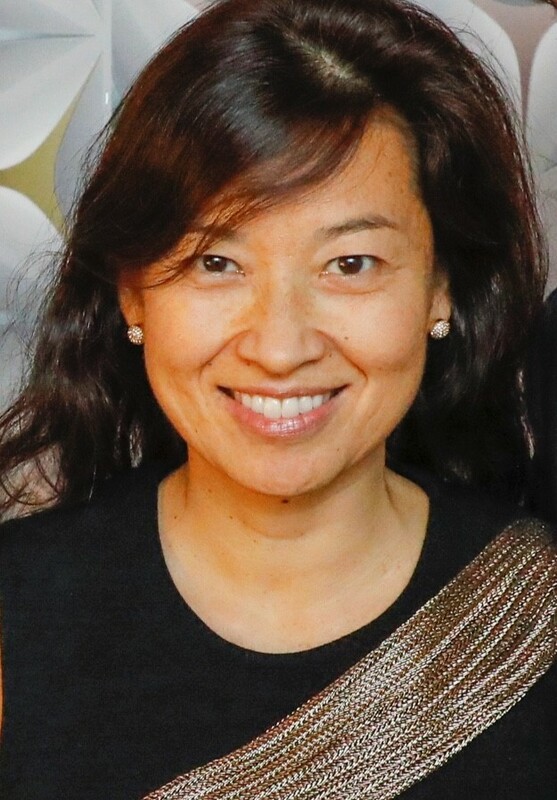 Debora Koyama is the Chief Marketing Officer for Europe at Mondelez International, the #1 region for the snacking company globally. In her present role at Mondelez International, she is responsible to drive change and bring excellence across several marketing disciplines including Insights & Analytics, Brand Strategy, Content, Media & Digital Transformation. Her mission is to inspire and enable a community of +500 marketers in Europe to unleash a powerful portfolio of iconic brands like Cadbury, Milka, Oreo and Toblerone in the digital era. She is a champion of brands with purpose, and has launched global sustainability and social impact campaigns in her previous roles. Prior to joining Mondelez International, she was the Global Marketing Vice President for Stella Artois & Craft at AB InBev, where she created the first social impact campaign for Stella Artois partnering with Matt Damon’s non-profit water.org helping women to access clean water in the developing world. Koyama brings more than 25 years of experience in P&L management as well as in Marketing, Brand Strategy and Innovation at top consumer goods organizations such as L’Oreal, AB InBev, Kraft Foods and Diageo. She has led teams in the US, Brazil, Latin America, Europe and at a global level. She holds an MBA from Northwestern University, speaks four languages and has traveled to +60 countries.